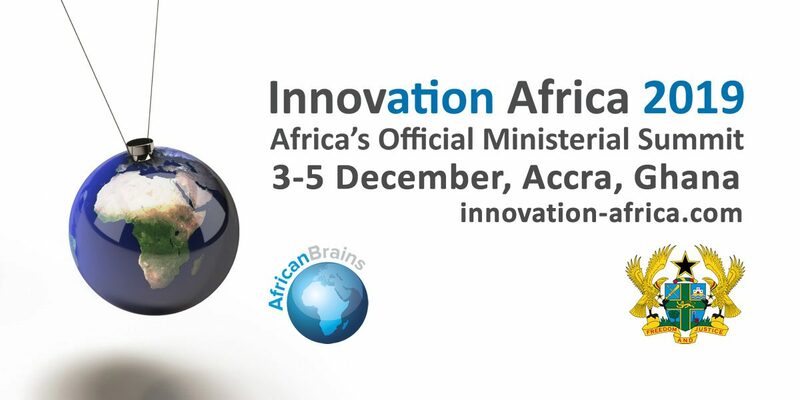 This form is for African Universities & Organisations only wishing to register their interest in attending Innovation Africa 2019. African Universities & Organisations are formally invited to play a key role in contributing to the content of the event and take part in private meetings with industry and investors. There is no cost to participate and accommodation is provided for confirmed officials. On completion of this form you will be contacted by phone and email. Please ensure you provide your mobile telephone number.